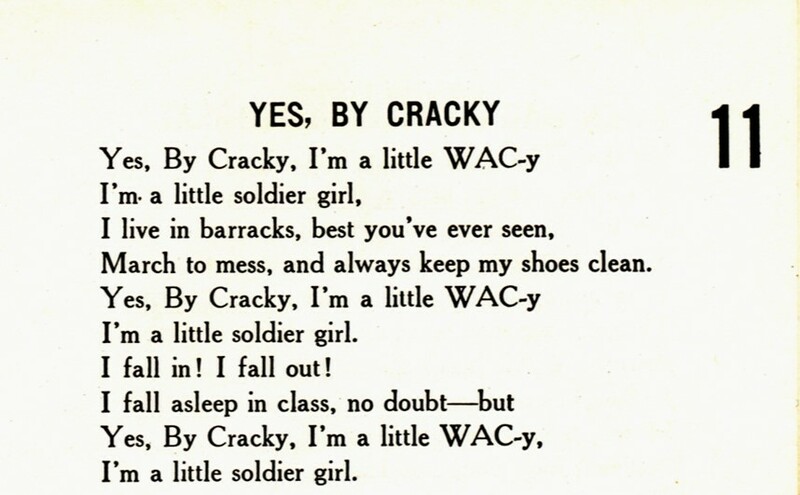 The WACs — in my opinion — truly solidified the women’s movement. The involvement in the war effort proved their strength. What a great song! I agree! However, I find that many people interested in the history of the women’s movement struggle with how to handle the WACs. 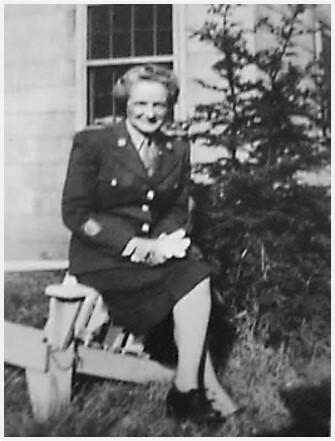 Some find it concerning that the women weren’t fully integrated into the military–even though it was a real advance for women at the time. Others have very mixed feelings about the general role of the military in the US. This is something I’d really like to delve into more. I find this dichotomy really interesting as well! While I would be rooting for equal opportunity for women who want(ed) to serve, on the other hand, I would prefer that there were no need for escalation in military actions around the world. Ironically, America became the World’s Policeman as a result of WW2. I guess the WACs helped! It would have been great to walk into the barracks to hear them singing their songs as they worked! I do love the line about falling asleep in class. I can only imagine how tired some of them must have been, as they adjusted to their new routines. 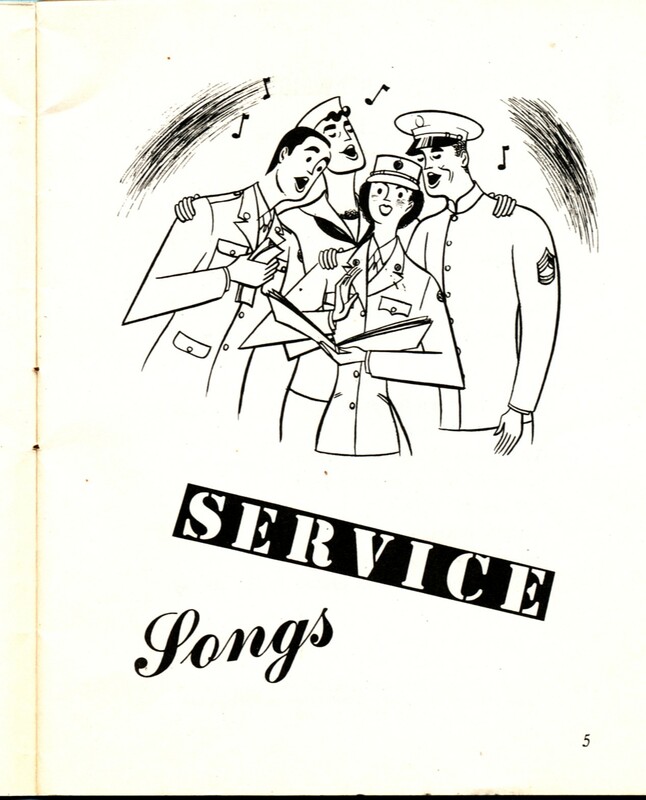 I wonder why the illustration has men singing the WAC songs? Just a reminder that the men are still in charge? Hmm. . . maybe. It might also show that there were social opportunities in the military where men and women participated in the same events. I’m surprised how humorous some of the songs were in the official songbook. Definitely from a different era – but fun!